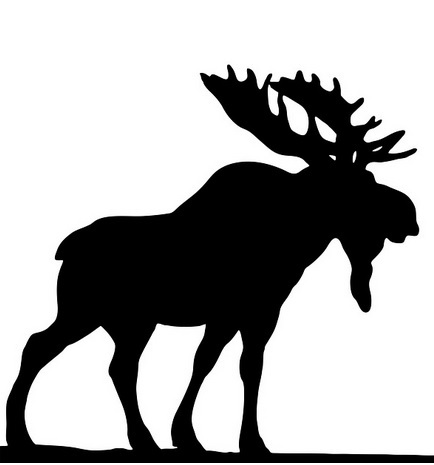 Welcome to the Windham Public Library Children’s Room page! We have a variety of items to engage young minds: a train table, wire and bead maze, latches boards, a chalk board, magnetic letters, a foam alphabet puzzle rug, and more! 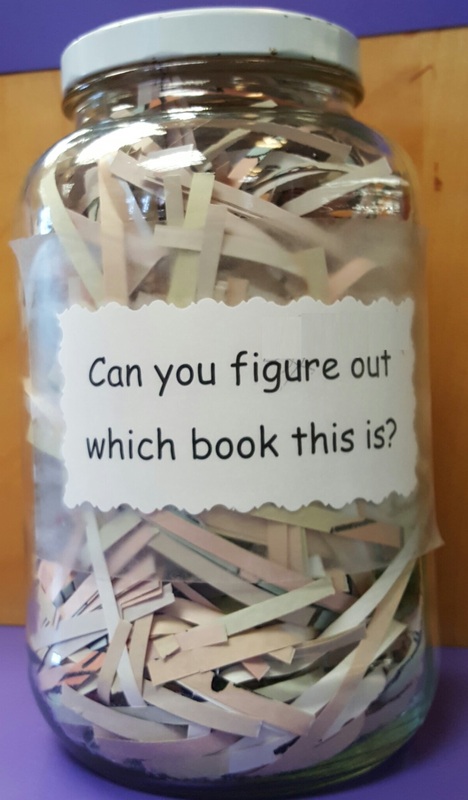 Each month, the Children’s Room recycles an old picture book, shreds it, and features it as our Book-In-A-Jar. Can you guess which picture book it is? There will be a small prize in your future if you can figure it out. We show off a new science display every month. It includes related books, visuals worth talking about, coloring sheets, and a hands-on activity. We’ve had displays on a variety of topics such as cooking, simple machines, zoology, and inventions just to name a few. Ask us about our circulating telescope and circulating microscope from the Cornerstones of Science! 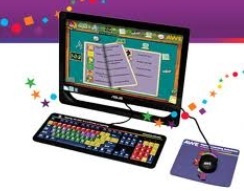 This learning tool is pre-loaded with over 60 programs of educational software. Free for any child– from ages 2-11– to use at any time. We have 2 Kindle Paperwhite eReaders available for our patrons to borrow. They are pre-loaded with a variety of juvenile e-books; no downloading needed! Each device circulates for 3 weeks using a Windham Public Library card. Check with the Circulation Desk if you are interested in borrowing a device. 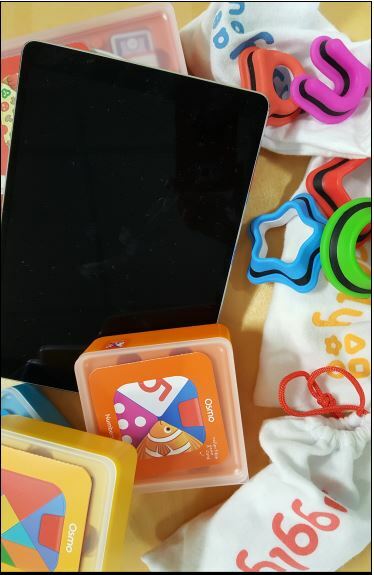 Each ipad is complete with interactive, educational accessories and loaded with programs to promote digital literacy, math, and reading in young children. For use in the library. Ask in the Children’s Room. 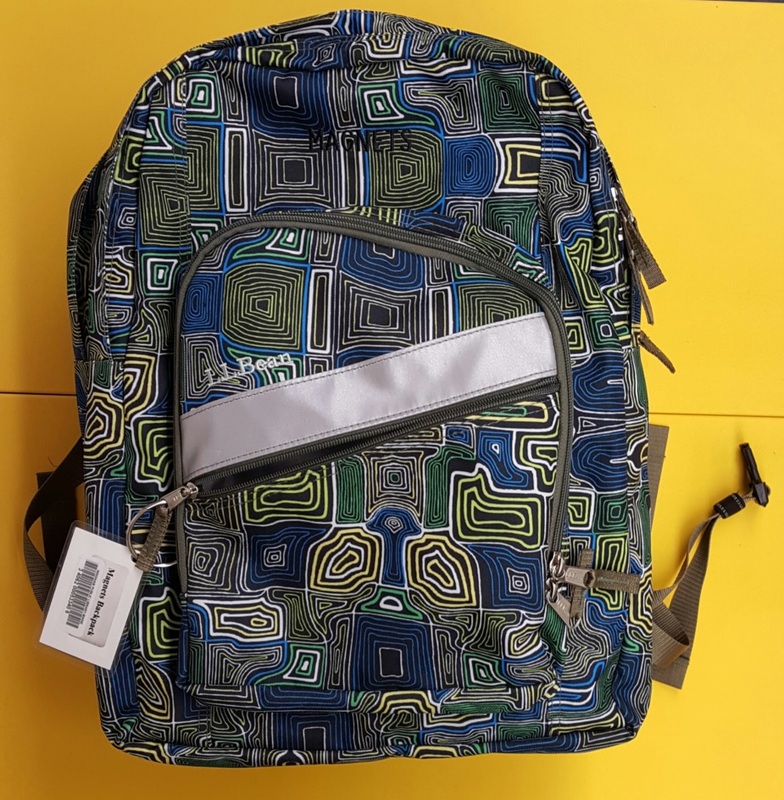 Each backpack has a variety of fun and captivating items included such as books, games, identification charts, binoculars, and maps relating to the subject. Each can be checked out from the Circulation Desk for a one week period.